Dhaka, 25 September, Abnews: The Anti-Corruption Commission (ACC) has summoned K M Shamim, former Managing Director (MD) of Farmers Bank, and five other officials of the bank for questioning. The other officials are: Executive officer of the bank Umme Salma Sultana, assistant vice-president Shafiuddin Askari Ahmed, former manager (operation) and vice-president Md Lutful Haque, former head of business and senior executive vice-president Gazi Salauddin and first vice-president Swapon Kumar Roy. The anti-corruption body on Tuesday issued notices signed by its director Syed Iqbal Hossain, asking them to appear before it on September 26, aiming to quiz them over Tk 4 crore transaction to former chief justice S K Sinha’s account. 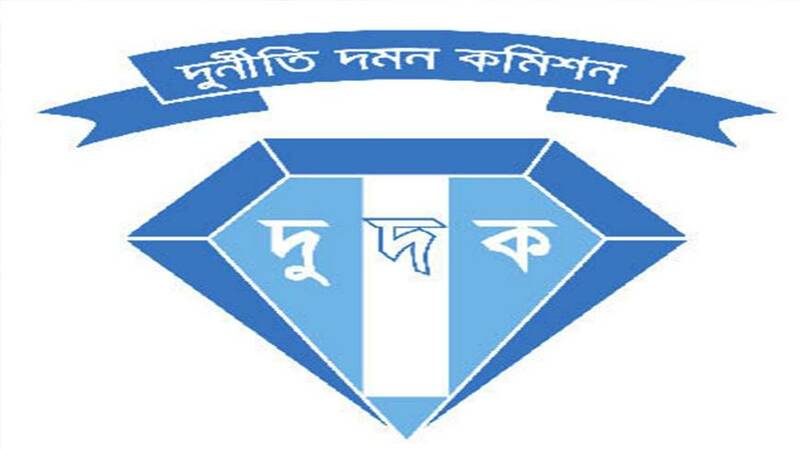 Earlier on May 6, the ACC interrogated two businessmen Shahjahan and Niranjon Chandra Saha over the Tk 4 crore.